This Safety Passport of Elise Ambrose is a personal competence record - Verified by Risknowlogy. 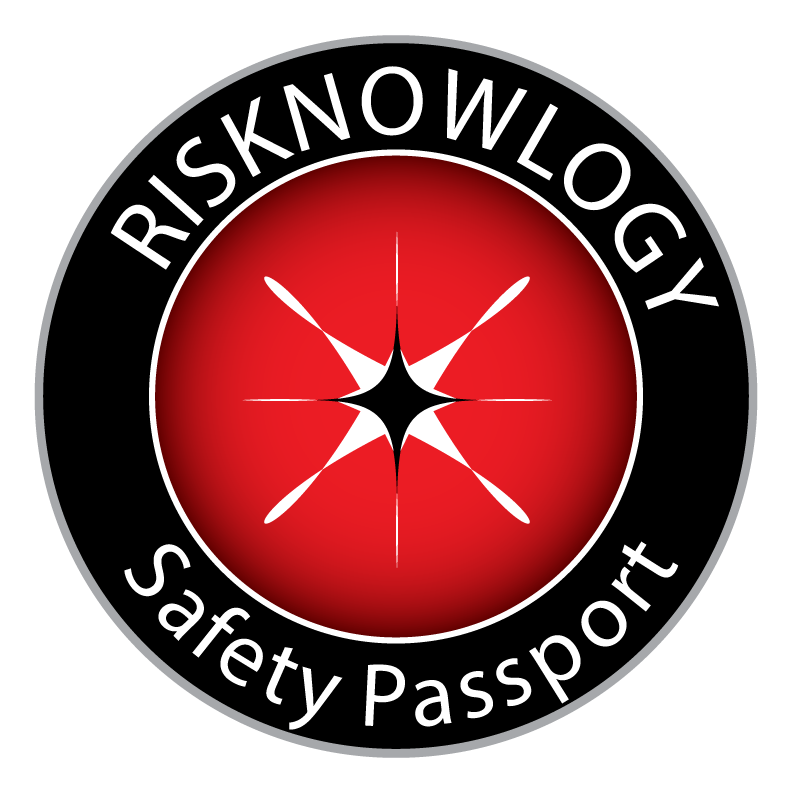 This section lists Risknowlogy events attended by the Safety Passport holder. Click on the event to get an overview of the event attended. Events can include PRIME INTELLIGENCE events, Symposia, etc.